♡ Hi Loves! I feel so overwhelmed with happiness from all of your comments on the Embellished Denim Giveaway! I haven’t hosted it on my blog before and I think it’s going to be the way I do it from now on because the entrees have been better than ever! The giveaway closes tomorrow at 11 pm and on the 12th I’ll be posting the full collection preview and will announce the winner. 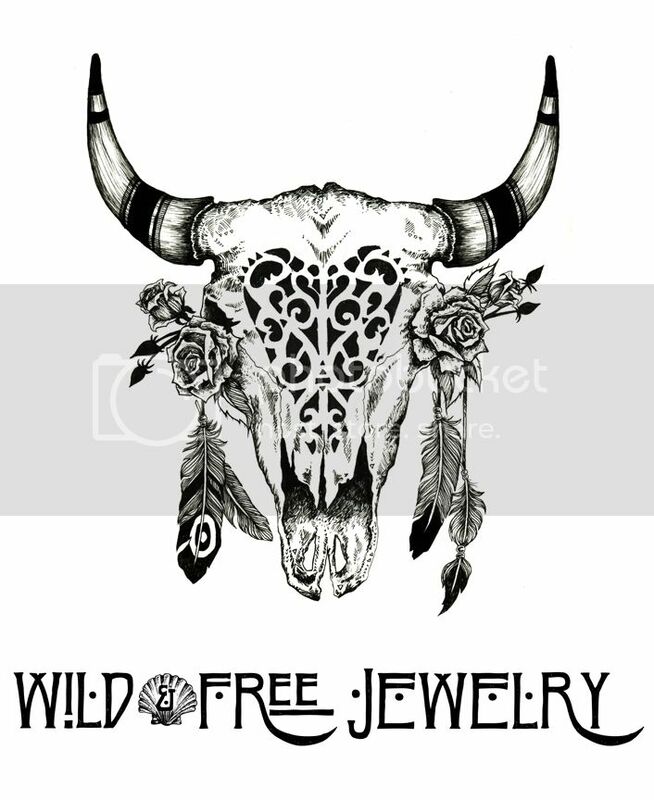 Posted in the wild & free blog, wild & free jewelry and tagged embellished denim, fridayiminlovexo, local magic, show me your mumu, wild and free, wild and free blog, wildandfreejewelry. Bookmark the permalink.